OPEN HOUSE this coming weekend ... Saturday June 4th from 2:00 - 4:00 pm. Here's a 7680 SF lot just off the Boulevard on a quiet street . . . that's a great start. Throw in a great 3 bedroom rock solid home with an easy 3 bedroom suite downstairs, add the beautiful gardens leading out to the garage & 'mancave' on the flat lane in back - that's a great combination for your new investment! Don't miss this opportunity to get into one of NVan's premier areas. House is ready to move into with tons of mechanical improvements including a new roof, balcony & double glazed windows. Enjoy the summer in your private backyard, surrounded by mature landscaping. Close walk to Brooksbank & Sutherland schools & Loutette Park. 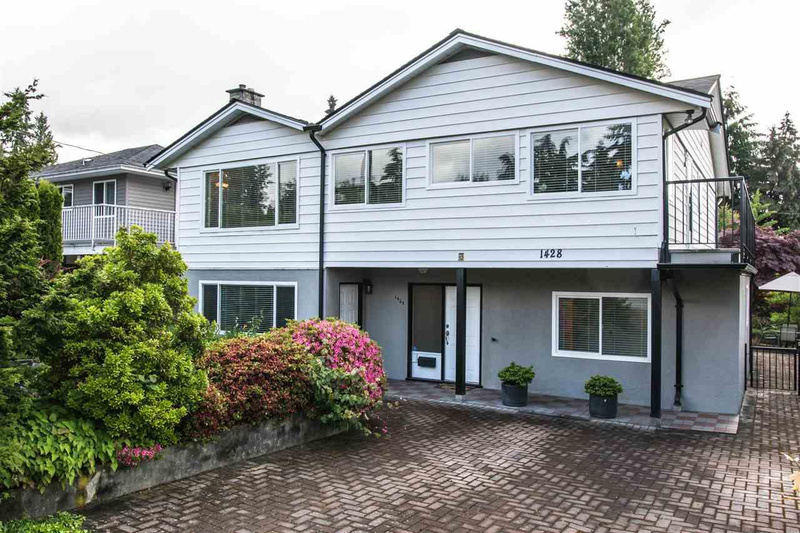 Enjoy the peace of your home or walk to the action on Lonsdale in just 10 minutes.